Introducing Calories Out, the premier health and fitness app available for Android and Blackberry 10 devices. Start measuring and tracking how many calories you're burning from walking or jogging today! 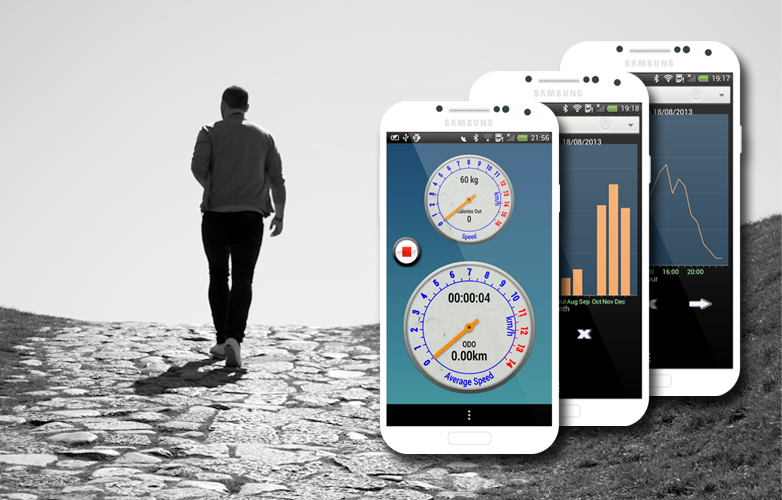 Calories Out automatically calculates walking and jogging activities, it suspends itself when you're in a vehicle. The only time someone else will see your stats is when you're showing them off. Individual health and fitness is important to all of us. Find out just how active you really are day-to-day. Copyright © 2013 GuruTech Corp.